Congratulations Ladies!!! Grab a button and hyperlink back to http://bloomdesignsonline.com. Ready? This is your chance to share something YOU’VE created on my blog. 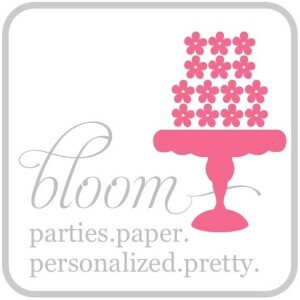 I would love for you to share your parties, creative holiday ideas, recipes and favors. Really, I would love to see anything pretty. HOWEVER, if you want to be featured, you must have a link (text hyper link or my linked button) to my site. PLEASE VISIT 2 OTHER LINKS SO I KNOW WHAT INTERESTS YOU! 4. No Etsy shops, giveaways or personal link parties. 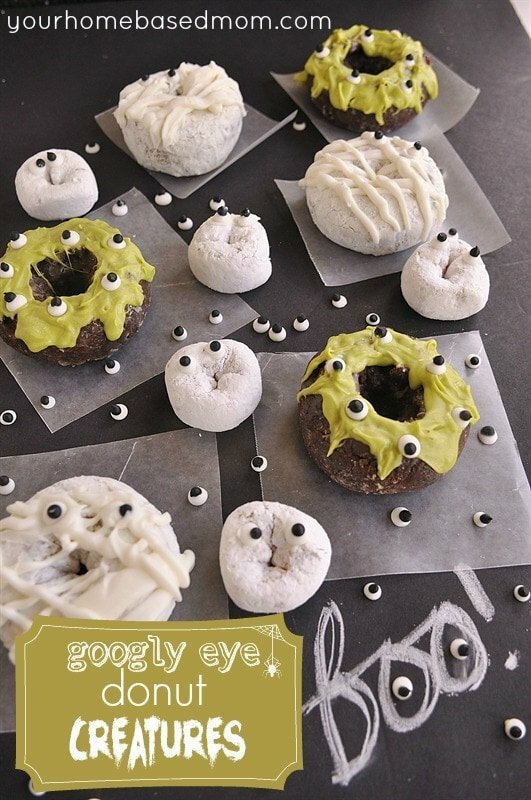 Thanks so much for sharing my googly eye donuts They were so fun to make! Thanks for including my Super D Party!! 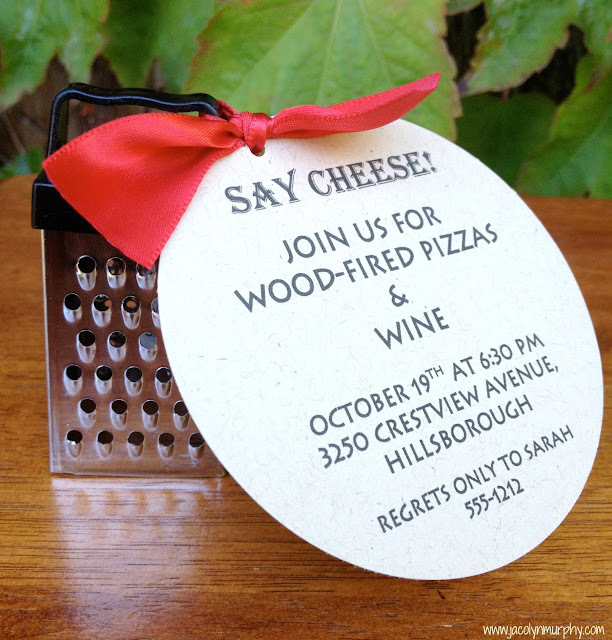 Thanks so much Jenny for featuring my Pizza Party!! 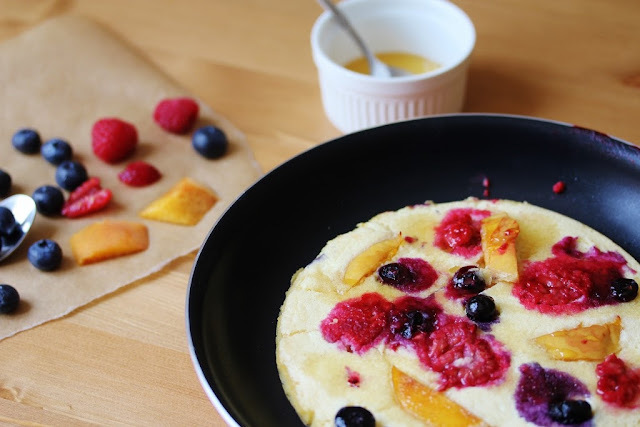 Thank you for featuring my Honey Cloud Pancakes! They make an amazing breakfast, I’ve made them about three times since! What cute features! Thanks so much for hosting. I totally hear you on the speed of life these days. If I can keep my head above water I feel like I’m doing good. However- I wouldn’t have it any other way- it means things are good. As an empty nester I’m still waiting for life to slow down!! Thanks for sharing my googly eye donuts!